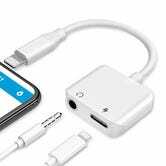 Anker’s Astro Series of external battery packs are the best in the category, the best-selling external battery packs on Amazon, and among the most popular products we’ve ever listed. 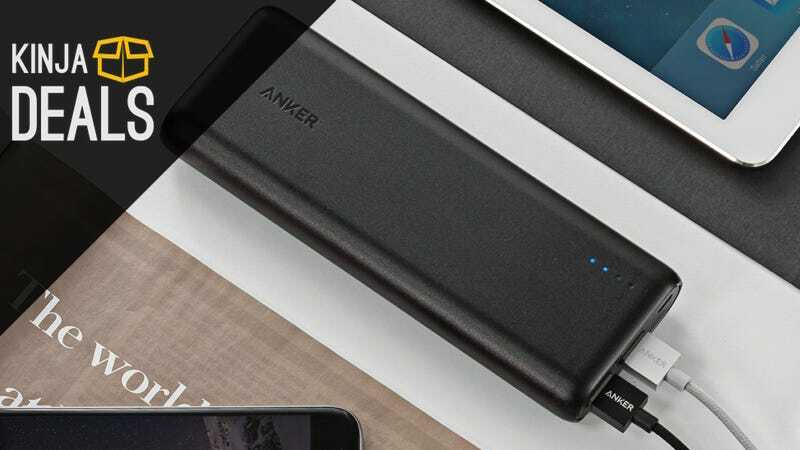 Anker external batteries began making waves when they took 40% of the reader vote in Lifehacker’s External Battery Pack Hive Five, the biggest Hive Five/Kinja Co-Op so far. An older model, the Astro E3, went on to become one of our 13 Most Popular Products of 2013. Then in 2014, the 2nd Gen Astro E4, the sweet spot of the lineup, took second place in the 14 Most Popular Products of 2014 list.